Lake City Highland Dance Inc. is planning the opening of a Scottish cultural dance center this year in Coeur d’Alene. We are pleased to invite you to be a part of this new cultural development opportunity in our community. In donating to us today, you not only give back to your community, but help build a more vibrant, culturally diverse city for generations to come. 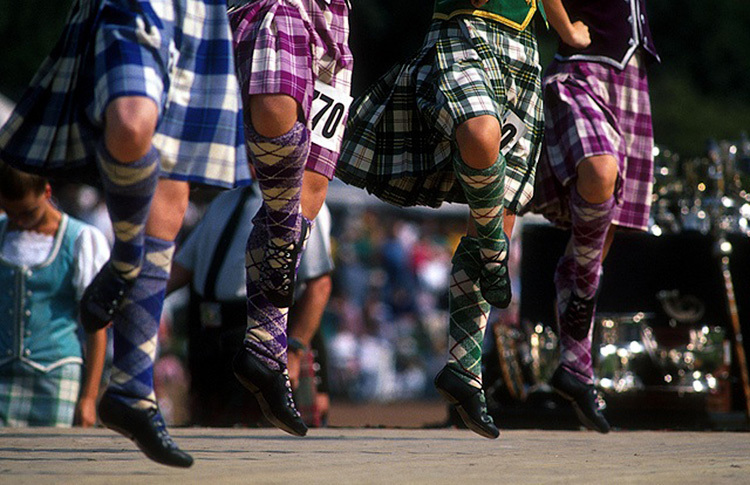 In our own facility, Lake City Highland Dance will be better able to pass down the rich heritage and traditions of the Scottish people, primarily through dance and music. Our classes help to inspire and encourage the youth in our community to achieve their highest potential while teaching them confidence, grace, musicality, and strength. We work to develop a love of the Scottish culture through community outreach programs such as local performances, workshops, and scholarships. Through your generous contribution, you help enrich the lives of many local families. Your valuable donation is truly appreciated in helping bring our mission into a reality.